Whether dealing with ants, cockroaches, ticks, termites, fleas, bed bugs, bees, mice or rats, household pests can be far more than just nuisance – they can become a serious threat to both your health and property. To understand exactly what home pest control services you require, Spearhead Pest Control will perform a thorough inspection of your home and property to determine the current pest problem. We will inspect your home for signs of breeding, migration, nesting habits and all other indicators of infestation before suggesting a pest control solution. 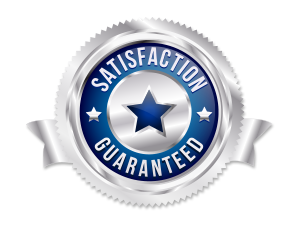 We pride ourselves on being bed bug treatment experts, and our work is nationally known as the best there is! After our initial treatment has eliminated pests from your home, our pest control technicians will work with you to develop a comprehensive plan for combating future infestations that utilize pest deterrence, physical barriers and detailed directions on how to keep from attracting new pests into your home. We can also schedule the reapplication of pest control agents and monthly, quarterly and annual inspections to make sure your home stays pest free now and in the future. Spearhead Pest Control does not provide live animal trapping.